SAN DIEGO –Running, walking, babies, food and music. Dancing, face painting, babies, inflated castles and more babies. Babies could be found nearly everywhere Sunday morning during the Miracle Babies 5K Run and Walk in San Diego. Babies in strollers, double and triple strollers, on foot and in parent’s arms invaded the Embarcadero Marina Park South during the event promoting the well being of families directly affected by having a premature baby. And Club Tijuana was there in support of such a cause. The Xoloitzcuintles were well represented in the event that features hundreds of runners in the 5K race and thousands in the 5K walk that followed the race. The official team mascot the “Xolo Mayor” was there to welcome runners as they crossed the finish line. The mascot also led the group of walkers in a warm up before sending them off out of the starting line. 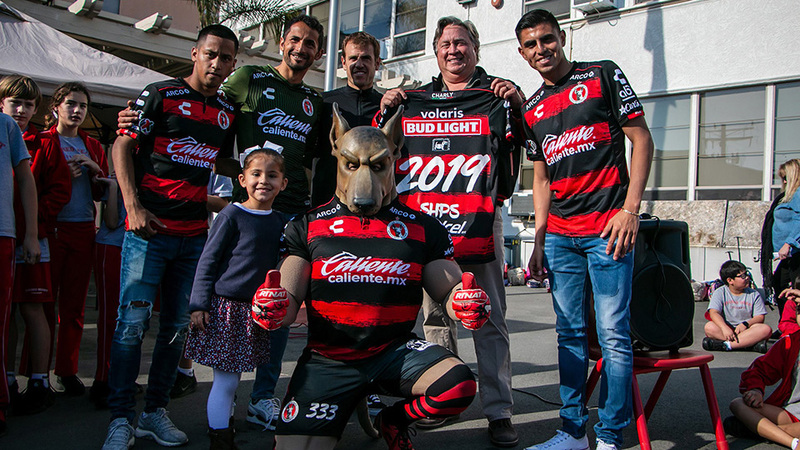 Members of the Club Tijuana official cheer squad were also there to help the mascot cheer on the crowds. Runners and walkers both exchanged-high fives and fist bumps with the mascot as they crossed the finish line of the race and walk that wrapped around the park located behind the San Diego Convention Center. The course also went through areas near the marina next to the Hilton Hotel across from Petco Park. It was the seventh version of this event put together by Miracle Babies and its sponsors. 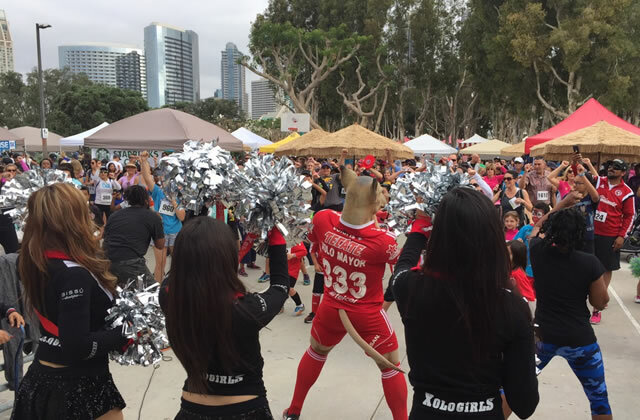 It was Club Tijuana’s third straight-year it participates in the annual event. The Xoloitzcuintles are happy to have started a partnership with Miracle Babies, an non-profit organization that provide support and financial assistance to families with critically-ill newborns in the Neonatal Intensive Care Unit, and to enhance the well-being of women, children and their families through education, prevention and medical care. Club Tijuana cares about this effort. Even the youngest of the Xoloitzcuintles family were there to contribute. 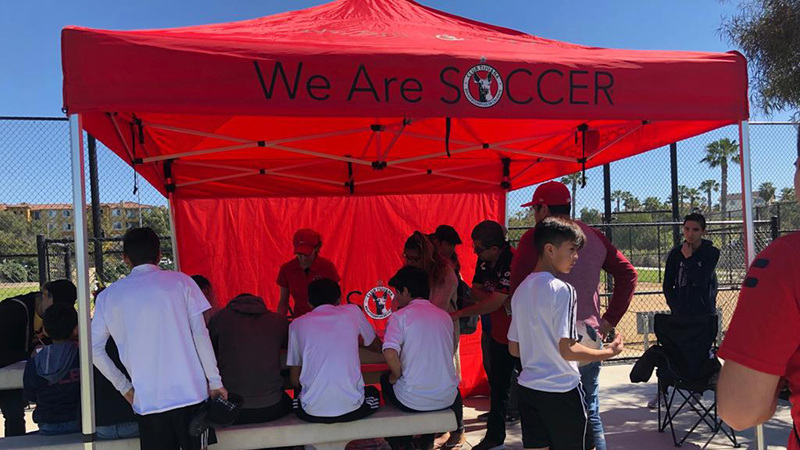 Members of the Club Tijuana Xolos Acaemy FC in Chula Vista, Calif. were there manning the Club Tijuana stand. Coach Luis Guerra and new academy coach Matt Emmert lead a brief youth soccer clinic in the Children’s Zone area of the event. Dozens of the academy players took part in the walk, coming out of the starting line with their parents, coaches, the Xolo Mayor and the Xolo Girls. 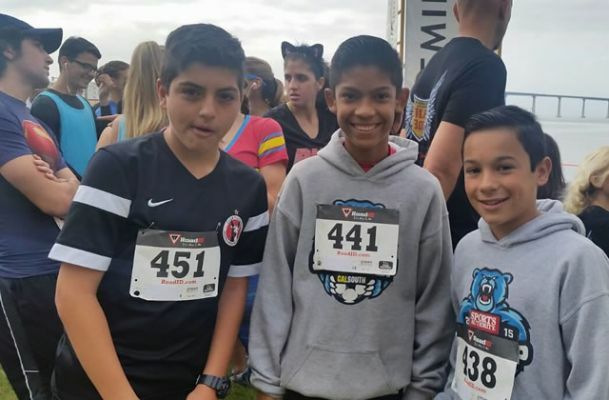 Miracle Babies and Club Tijuana partnered to promote the 5K through social media, the organization’s official websites and with a handful of live television appearances by staff in San Diego. 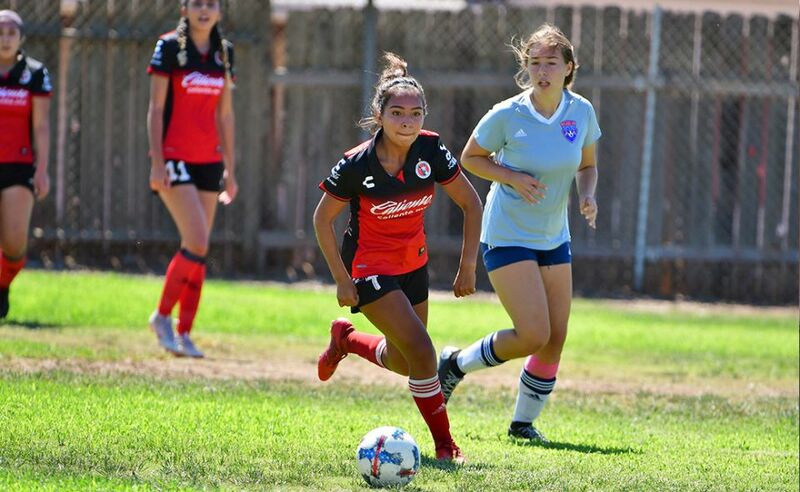 The Xoloitzcuintles hopes to continue helping Miracle Babies in its efforts to make a difference in family lives and continue this aiding partnership.